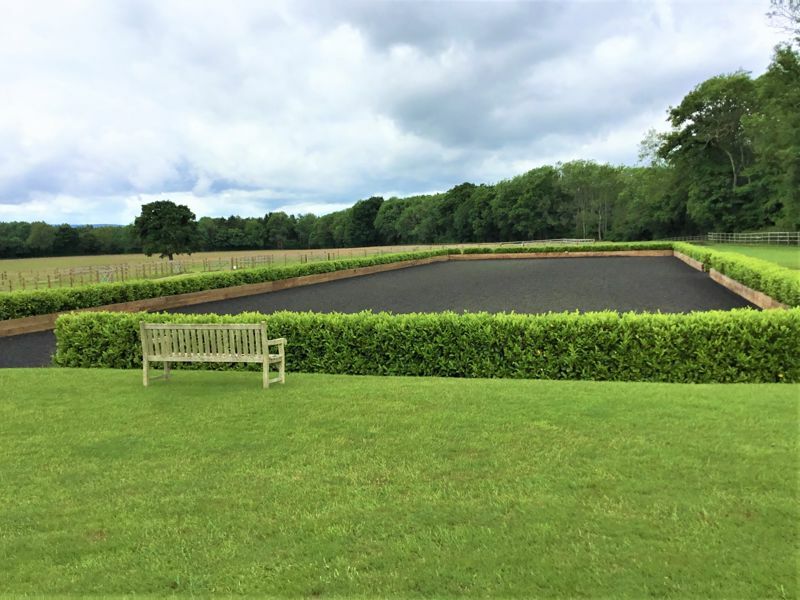 Available to rent, an outstanding equestrian property with fantastic facilities including 10 internal stables (2/3 further stables potentially available), a 60m x 20m indoor school, two 60m x 20m outdoor schools (1 dressage & 1 jumping), canter track, horsewalker, turnout pens, solarium, a wash down bay and use of the outstanding clubroom which overlooks the indoor school. 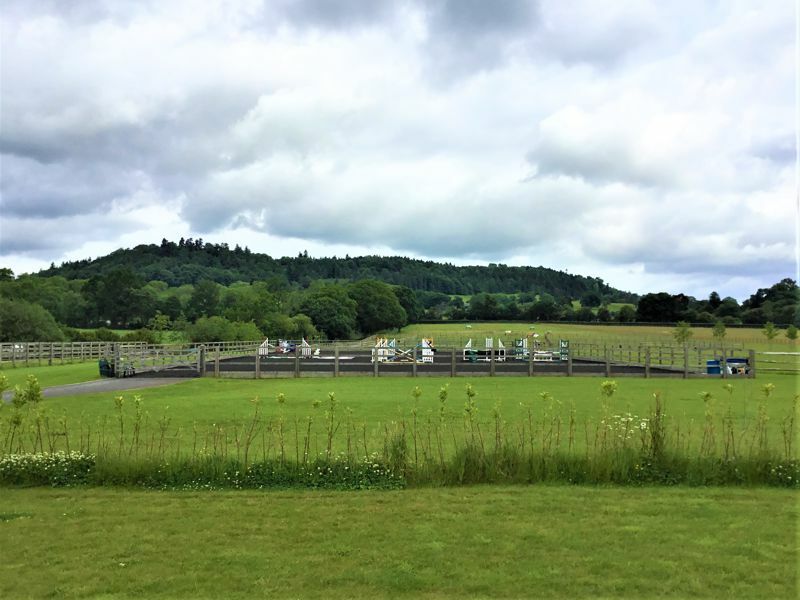 There is also the possibility of on-site accommodation available by separate negotiation. 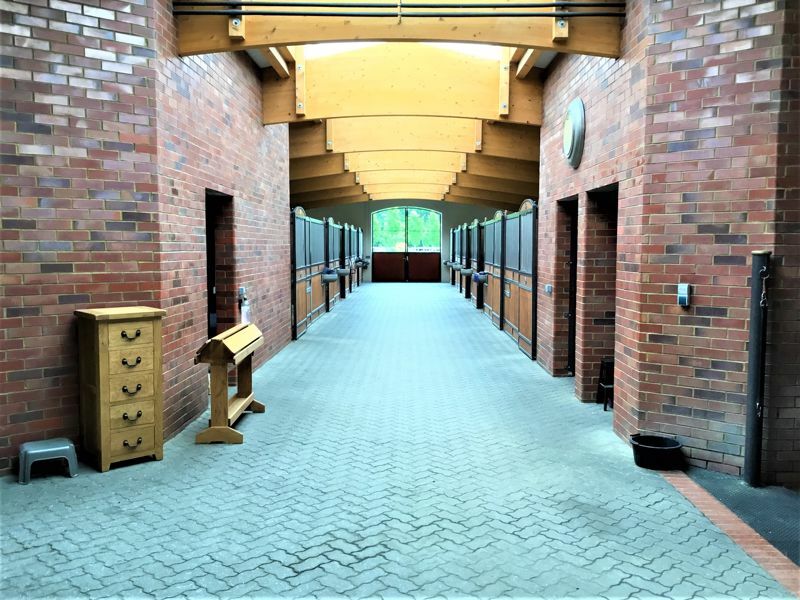 The highly impressive Röwer and Rüb internal stables are spacious and airy and all have automatic waterers and feed troughs. 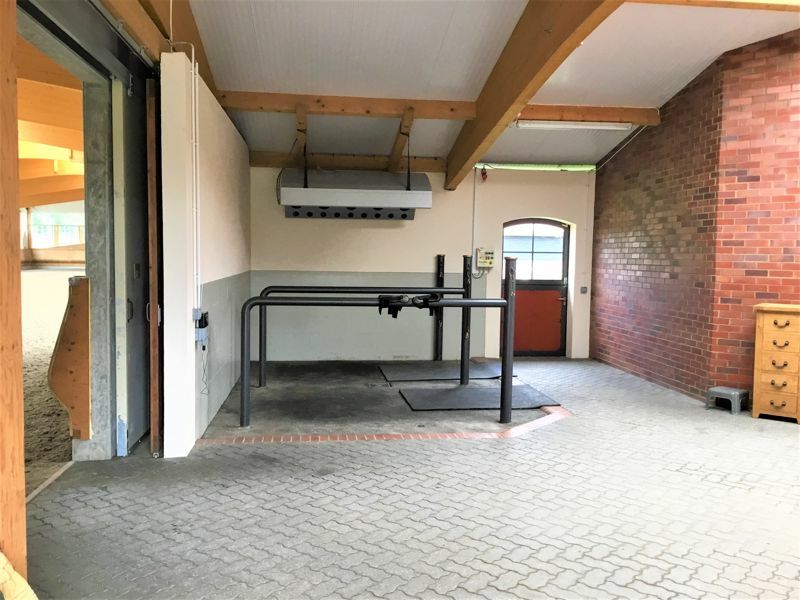 Next to the stables there is a wash down bay and a solarium. 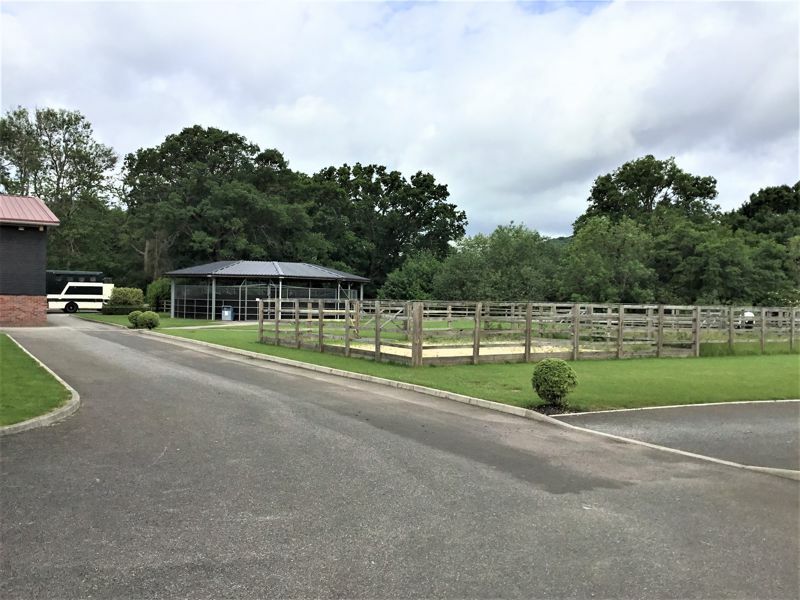 The entire 10 box yard is self-contained and there is large heated tack room and a rug room adjacent to the stables there is a 60m x 20m floodlit indoor school with an adjoining club room which has a fitted kitchen and a client area. 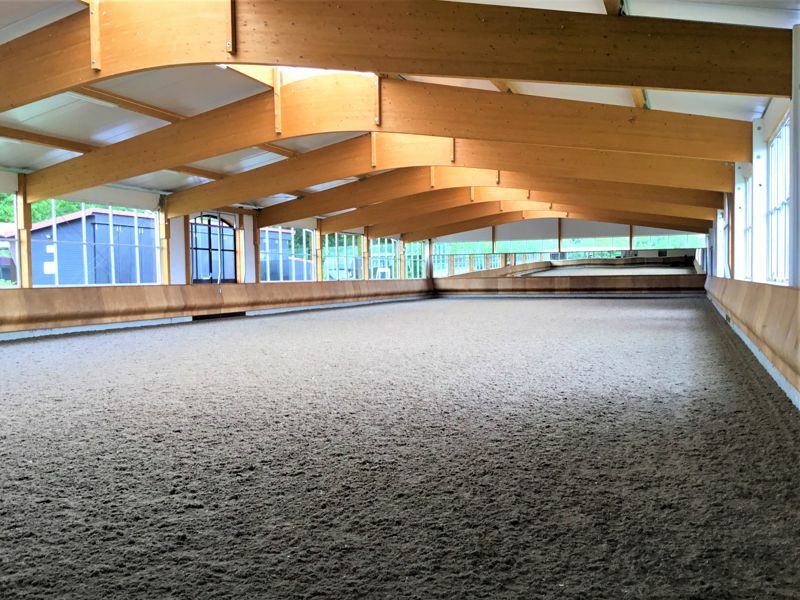 Furthermore, there are two outdoor 60m x 20m schools, both with fantastic surfaces and a canter track which again has a goods surface. 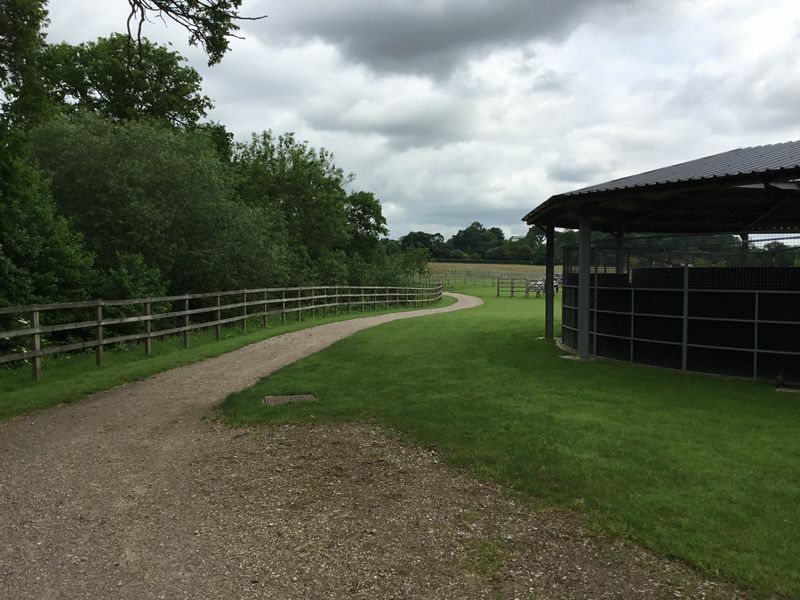 There is a covered 5 bay horsewalker and a number of individual grass turnout pens all with stud post and rail fencing and there is additional grazing available which can be divided up how a tenant wishes. 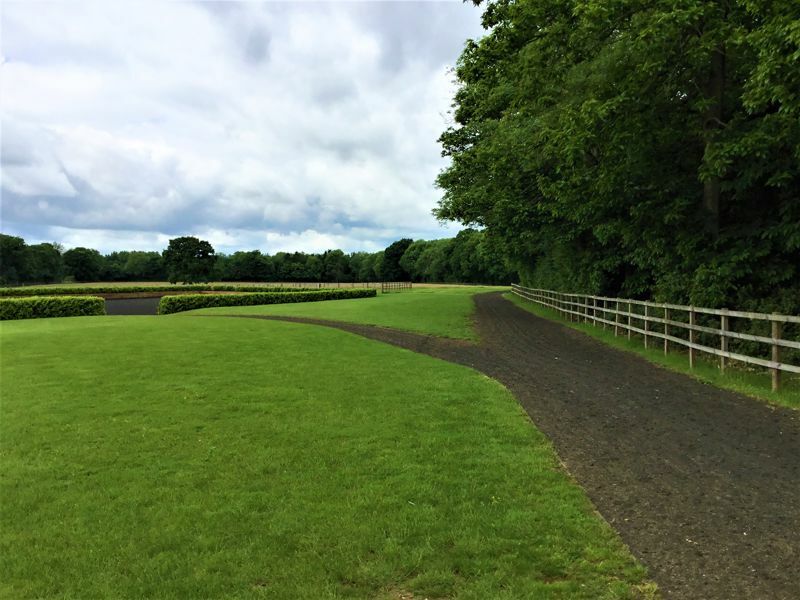 The property would suit a professional dressage rider. 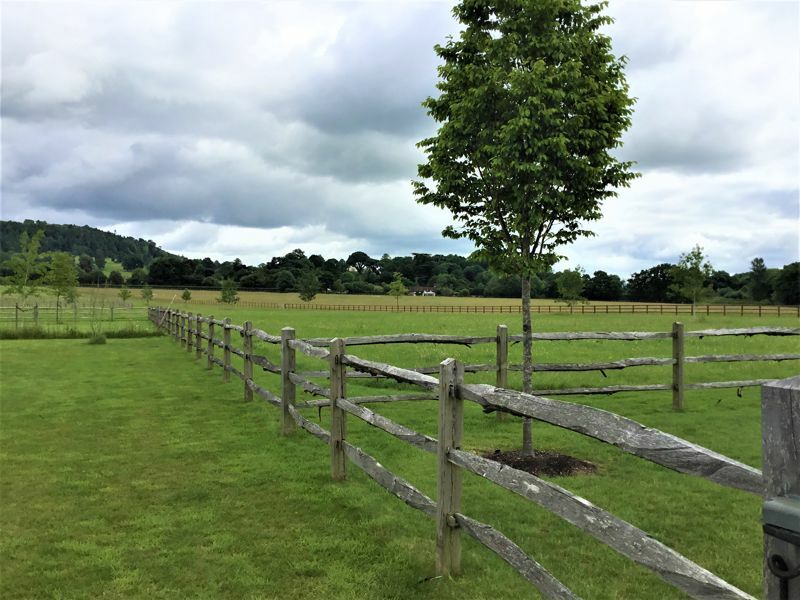 Rent is exclusive of water and electricity and the tenant is responsible for maintenance of the grazing. 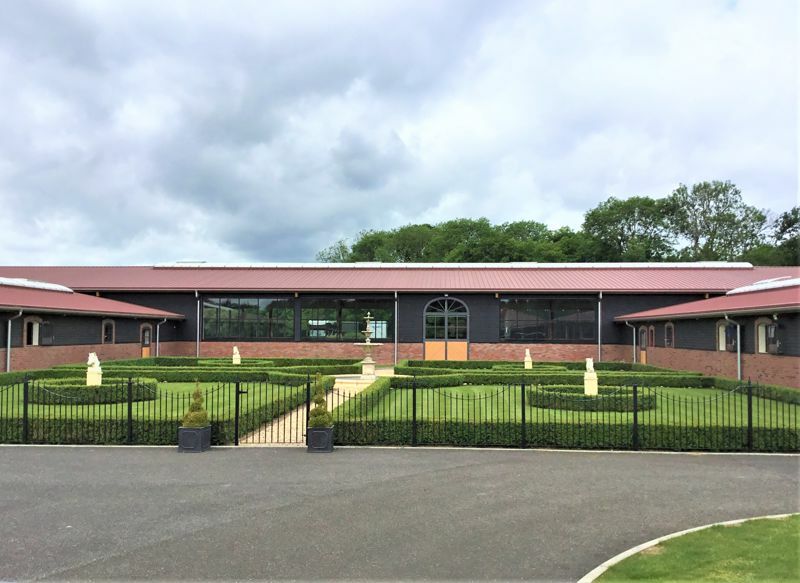 Facilities will be shared with the owner who has a separate yard on-site. 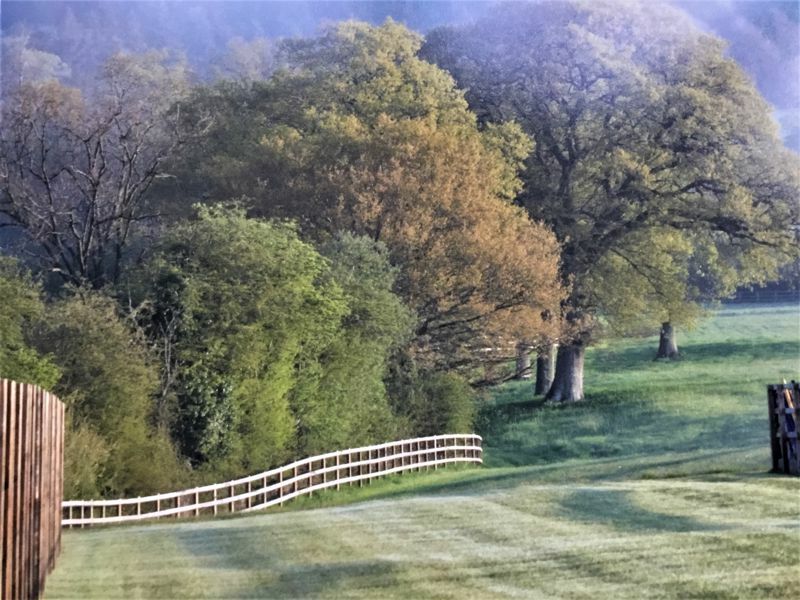 Fees apply, please ask the agent for details.